PEEPSFEST is almost here! Win Trip to Universal Studios Hollywood! Just in case you haven’t had enough sweetness during you holiday season, head out to the SteelStacks in Bethlehem, PA to enjoy all things Peeps at the PEEPSFEST™. Enjoy this dynamic, interactive family event highlighting the beloved marshmallow confection. PEEPSFEST™ features two days of live music, art and PEEPS®-related programming. The event, presented by Just Born, Inc., the company that makes PEEPS®, and ArtsQuest, culminates Dec. 31 at 5:15 p.m. with the poplar PEEPS® Chick and fireworks to welcome the New Year! Plus, one lucky entry will win a trip for four to experience THE DESPICABLE ME® MINION MAYHEM RIDE at Universal Studios Hollywood. The PEEPS & Q’s Performance Series is presented by The Lesson Center. Kids activities including Rub a Dub Dub – Scuba in a Tub, PEEPS(R) Spaghetti Build and meet a Dog Sled team member. Complete the Dutch Springs word scramble map for a free Just Born sample! Spinning tops for kids; $5 per top. $5 for ages 17 and under, free for adults with ticketed kids. Dance the afternoon away as the Musikfest Café is transformed into a disco lounge. You’ll enjoy a family-friendly DJ, bounce house, balloon art by Tootsee and Friends & more. Kids and adults alike are invited to search the PEEPSFEST™ campus including the ArtsQuest Center and PBS 39 for hidden PEEPS® Chicks. Once they’re all found and the race numbers they are wearing are recorded, families can turn in their completed scavenger hunt form and they’ll be entered into a drawing to win a PEEPS & COMPANY® $30 Gift Certificate. 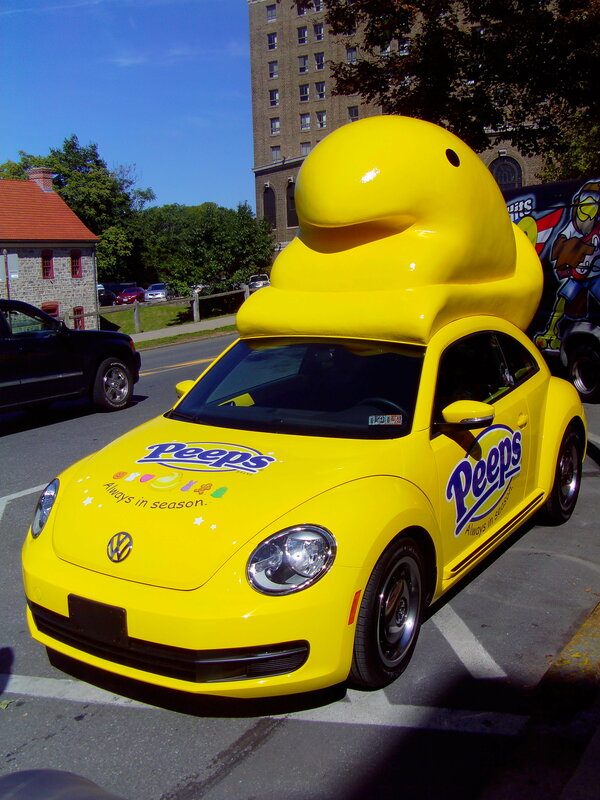 Guess the weight of the PEEPSMOBILE®. Be the closest to the actual weight and you’ll win a PEEPS & COMPANY® $30 Gift Certificate! Join St. Luke’s nurses on the HealthStar van to make your own first aid kit. Hockey shoot inflatable and appearances by meLVin. Vote for your favorite PEEPS® Diorama. Appearances by Pharoah & Raven; with a special presentation on the horses. Featuring popular area mascots! Starts at the ArtsQuest Center. Different age groups compete in a 50 yard dash. Tickets can be purchased on site day of event, $10 per child. Begins at the ArtsQuest Center. Run, jog, or walk your way into the New Year with the PEEPSFEST™ 5K. Prizes awarded to the overall winners and in each age category. The first 500 to register receive a long-sleeved race shirt and goodie bag. Kid friendly rock band We Kids Rock gets the PEEPS® party started and pumped up for the PEEPS® Chick Drop. Join us as we celebrate this uniquely Bethlehem tradition – the dropping of a 4.5-foot tall, 85 lb. lighted PEEPS® Chick and fireworks to welcome in the New Year! Categories: Bethlehem, Children's Travel, Family Travel, Free Vacation Contest, Pennsylvania | Tags: Bethlehem, Family Travel, Hollywood, Kids, Mid Atlantic Region, Mid Atlantic States, Mid Atlantic Travel, Peeps, PEEPSFEST, Pennsylvania, THE DESPICABLE ME® MINION MAYHEM RIDE, Universal Studios | Permalink. Win Jim Gaffigan Tickets for PA Show! Enter Now! DiscoverLehighValley has another great contest going. 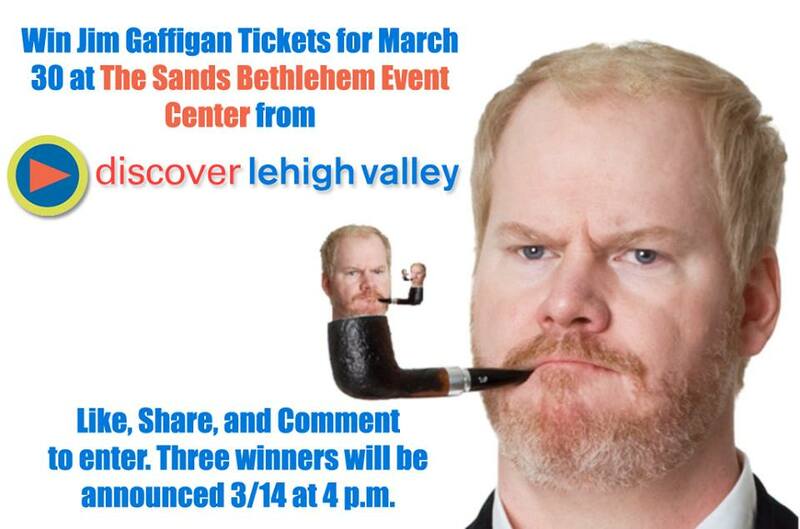 Entrant have the opportunity to win two of six tickets to see Jim Gaffigan on March 30 at Sands Bethlehem Event Center at 8 p.m. Categories: Bethlehem, Pennsylvania | Tags: Jim Gaffigan, Mid Atlantic Region, Pennsylvania, Sands Bethlehem Event Center | Permalink. Enter TODAY for a chance to win tickets to see Billy Currington! 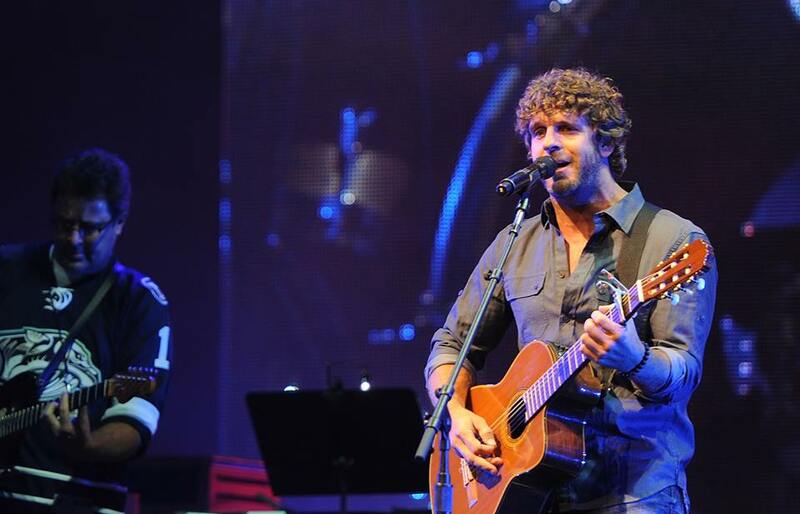 DiscoverLehighValley has five pairs of tickets to see Billy Currington at the Sands Bethlehem Event Centeron March 27. Win them! Simply like, share, and comment on this photo to enter. They’ll announce five winners TODAY at 4 p.m. The title of Billy Currington’s new album, Enjoy Yourself, says it all. “That’s what I want people to think about doing when they hear my music,” the happy-go-lucky Georgia native says. “I want them to have a good time.” And a good time is clearly what they’re having. Categories: Bethlehem, Contests, Pennsylvania | Tags: Concert, Mid Atlantic Region, Music Festival | Permalink. Tom and I, your MAD2Go dynamic duo, spent a fabulous three days in Bethlehem in August 2012. (More about that soon.) Since it’s only a two hour drive from my home state of Delaware, I may HAVE to go there for this event. 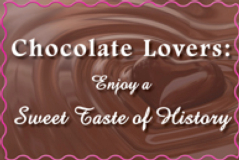 Fall in love with chocolate this February at Historic Bethlehem‘s Goundie House! Uncover chocolate’s bittersweet past and the delicious role it plays in American history through an engaging presentation that highlights where chocolate originated and how it was made in colonial times. 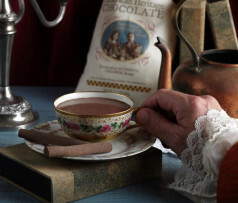 Then, enjoy a hands-on, chocolate-making demonstration and the sweet taste of a cup of hot chocolate, made the colonial way with historically accurate American Heritage Chocolate®. Call 610.691.6055 for more information. A chance to eat chocolate and learn about its American Heritage; what’s not to love? 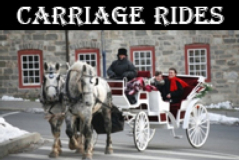 You can even enjoy a romantic carriage ride. Clip this out and stick it on the fridge so your sweetie will get the hint. Categories: Bethlehem, Pennsylvania | Permalink.